#bbn rocks!!! 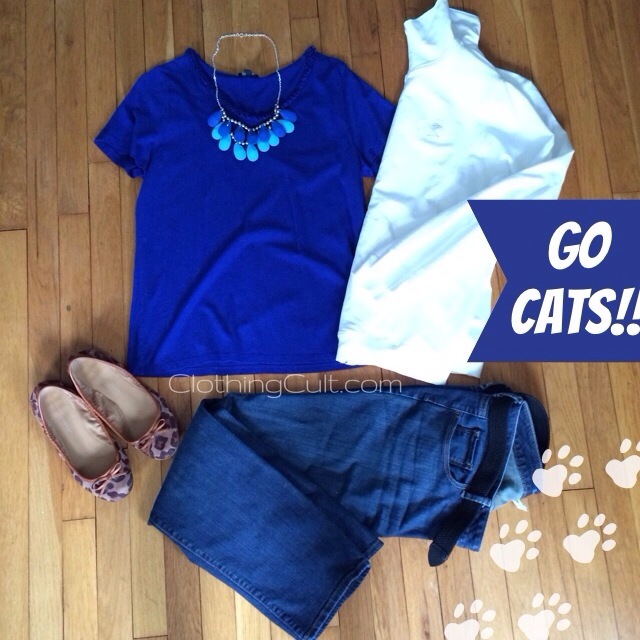 Cats won!!!! Who hoooo!!!!! !